Fascism has always been clearly present in the democratic dynamics, but, most of the times, historically little followed by the masses. The extreme right, to garner consensus, moves massively behind the scenes. One such example are the infiltrations by fascists in the world of animal rights activism which, in Italy alone, has hundreds of thousands sympathizers. Hidden in disguise, camouflaged among the conformist environments, fomented by a passive (as much as guilty) acceptance of an always increasing repressive climate it resurfaced marked by the usual intolerant, xenophobic, squadrist and sectarian attitude, finding an easy proliferation in environments, among individuals and groups that define themselves “apolitical”. And if names and symbols of old and new acquaintances are at this point known, the situation differs in those subgroups that, managed directly by the far-right, are anyhow able to infiltrate ecologist and animal rights environments (exploiting and distorting the nature itself of the fight for animal liberation) hidden behind captivating logos, misleading names and empty words which are unknown to them: respect, solidarity, freedom, equality. The Brambilla’s Movimento Animalista, for all purposes a satellite party of Forza Italia, as well as a functional tool fora desperate search for easy electoral springboards in an attempt to re-launch forgotten personalities, is just among the latest expressions of those derivations which lists among their pioneers the group 100% Animalisti. 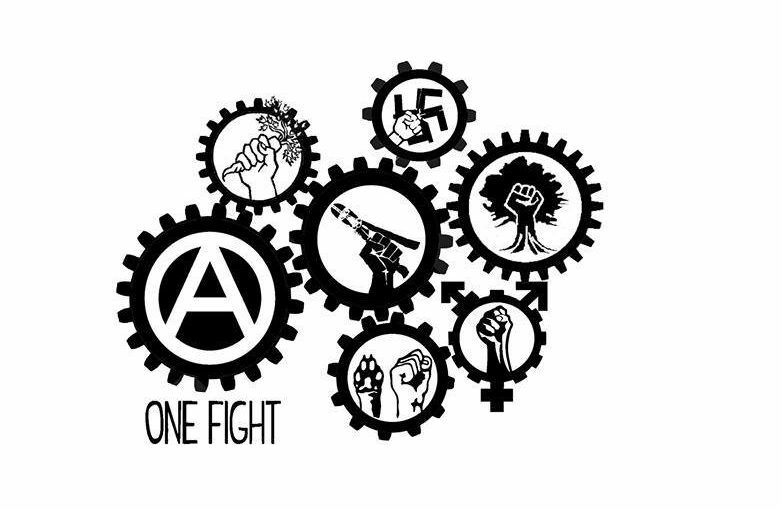 Originating from Forza Nuova, 100% Animalisti then have given rise to Fronte Animalista, entity around which groups that define themselves like apolitical orbit, as Cani Sciolti, Iene Vegane and Meta, but that don’t disdain collaborations with the right. 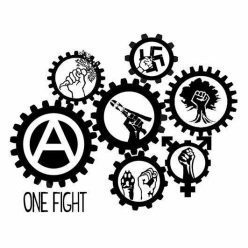 of those who define themselves as antispeciesists: “behind this word lie professionals of the red politics”, ignoring that antispeciesism originated from a rib of the anarchist movement. Even if during one of their incursion (of which we propose the video) into the ex breeding facility Harlan, in Correzzana, it can be heard an activist’s voice that invites other activists to go away because there are “only” mice in the cages. 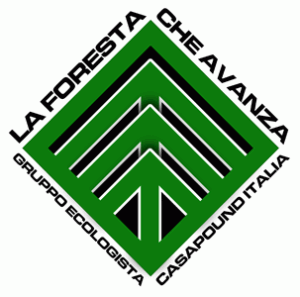 Under the control of Casa Pound, in addition to Blocco Studentesco and the mountain hiking organization La Muvra, there is La Foresta che Avanza: ecologist group that behind a captivating name and using the colors of the Green Anarchy, promotes and spreads hierarchical and governmental ideologies which have nothing to do with the fight for earth liberation. Mention should be made, too, of Memento Naturae, umpteenth entity which is not sided politically, but that over the years (as it is pointed out in the dossier Conoscerli per Isolarli) in addition to collaborations with the Swiss Nazi group Offensiva Animalista, often demonstrated together with associations like Roma For Animals, Istinto Animale, PAE (Partito Animalista Europeo, European Animal Rights Party) and Animal Amnesty. With this we aren’t claiming that the latter is a group of fascist derivation, but the politically indifferent tendency is also a result of the lacking of opposition by many animal rights entities, which this way facilitated and supported the above-mentioned infiltrations. 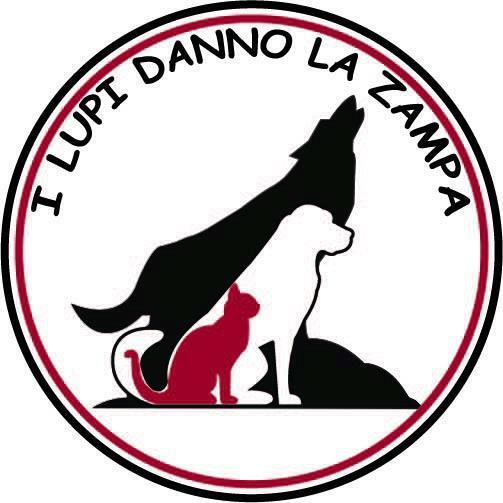 Lealtà Azione, emerging neofascist group, in addition to Bran.Co Onlus, Lupi delle Vette (hiking group along the lines of CAI), Memento, Wolf of the Ring (sports division), controls also I Lupi Danno la Zampa: animal rights entity that over the current weeks is organizing food drives for animals in the pet stores Arcaplanet in different cities, including Florence and Udine. Notwithstanding the immediate protest of many customers, Arcaplanet (as the following image demonstrate) refuted the claims against them, thus supporting the actions of these groups and underlining that every association is welcome since they always side with those who love animals, ignoring that human beings are themselves animals. Offering spaces to this groups means supporting them, contributing directly to this new fascist wave, allowing its penetration in every environment. Antispeciesism is antifascism, as antifascism must necessarily look at antispeciesism toward the destruction of any dynamic of power, dominion and oppression of living beings.